'Justice League' Early Reviews Call It a "Fun, Bumpy Ride"
The reviews are just what you might expect. 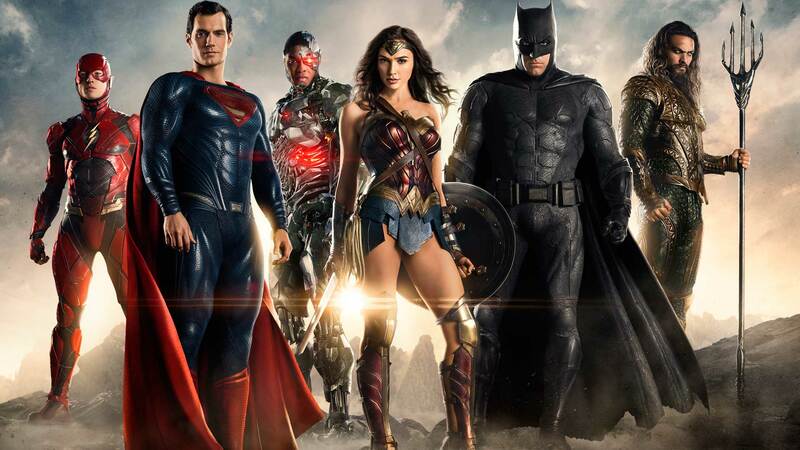 The earliest reactions to Justice League have been unleashed via social media, and most reactions float somewhere between pleasantly surprised and hopefully optimistic about the franchise’s future. For the lucky journalists that have been able to see early screenings of the superhero team-up, the social media embargo lifted on Friday at noon. Everybody’s taking advantage of Twitter’s longer character limit to blurt out their thoughts in mixed mini-reviews. In most cases, people talk about what the heroes bring to the film and how poor the villain is. Wonder Woman is just as “wonderful” as she was in her successful standalone feature. Flash and Aquaman are the highlights of the film. Others continue to praise Affleck’s brooding hulk of a Batman. Harder to find is praise for Cyborg. Everybody agrees that it’s better than Batman v Superman and Suicide Squad, but then again, most movies are better than those two? Hearing that Wonder Woman “steals the show” is perhaps even less of a surprise. One seemingly minor detail that might be considered a “spoiler” is that “Batman is drunk”? Yet another non-surprise is Justice League being much like the under-appreciated Justice League War animated feature film. “Crying nerd tears” seems a bit extreme, but it could mean that Justice League is packed with fun and exciting fan service in a good way. There’s loads of praise for Ezra Miller’s Flash, who’s kind of the newbie comedic relief. Rest assured, there are more critical voices out there, like Peter Sciretta from Slash Film who praised the new direction and called it fun but lacking in a few key areas. Succeeding in character but failing in narrative is an all-too-familiar fault of many superhero movies. Did the great cast help Justice League enough? Possibly. And here’s one guy who totally broke the rules. Aren’t we all supposed to continue pretending that Superman is still dead? We’ve all been afraid of what Henry Cavill’s mustache CGI might look like, and apparently, we had every right to be. To hear about “weak CG” is sad considering we’re in 2017, but having a “pretty good time” makes it seem worth it. Is he talking about the ‘stache? Villain = bad. Heroes = good.